Tiny and compact GPS “all in one” architecture unit with ergonomic and “nice looking” external enclosure, shaped in such a way to make installation easier and quicker. Hardware and application top level performances and embedded native functional blocks combined with full OTA configurability and firmware upgradability make it an outstandingly flexible and powerful product. 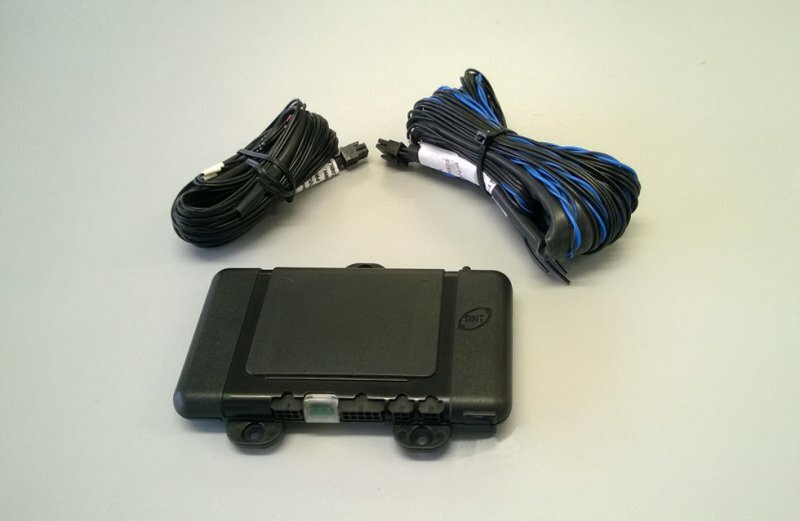 The reduced but very effective sets of I/O and range of accessories allow it to match any application need irrespective to the type of vehicle with medium/high performance levels. Last but not least, its very aggressive commercial positioning makes it successfully competitive with any other hardware in the market. CEI 79/56 and ECE 97 Directives Approvals. Wide range external power supplier supported (9-36V).